We understand that it's not always easy to find a place that serves non-alcoholic cocktails. Especially thoughtful non-alcoholic cocktails that are made with much care as drinks made with booze. At Agricole, we're focused on inclusivity. We want all of our guests to feel comfortable whether they're drinking alcohol or not. 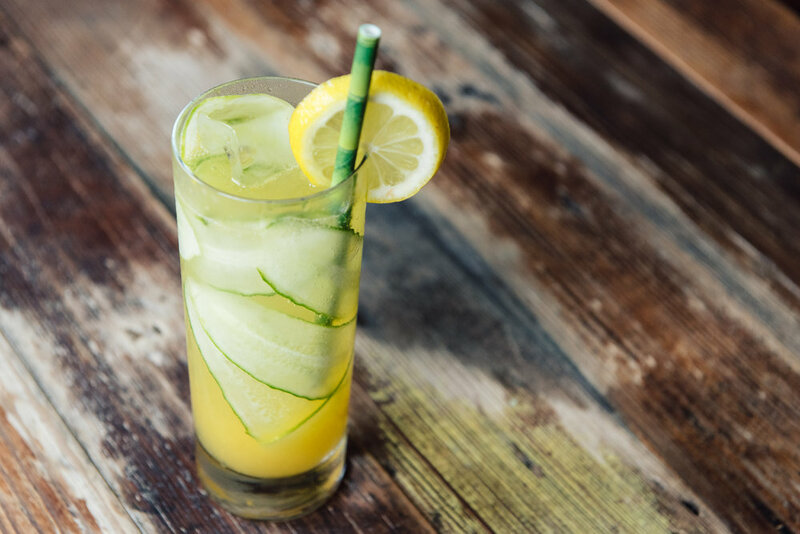 The team at Revival Market researches and develops their specialty drinks (cold brew lemonade, horchata and more) with as much intensity and passion as they would a cocktail menu. Night Heron has a selection of booze-free drinks on their menu. Eight Row Flint has had a Sessionables section with low-alcohol drinks on the cocktail menu since day one. And Miss Carousel will have at least half a dozen zero proof cocktails on the menu when it opens soon. Coltivare already sells a lot of non-alcoholic cocktails. And until now, The Original—made with hibiscus, lemon, lime and Topo Chico—was an off-the-menu, in-the-know item. 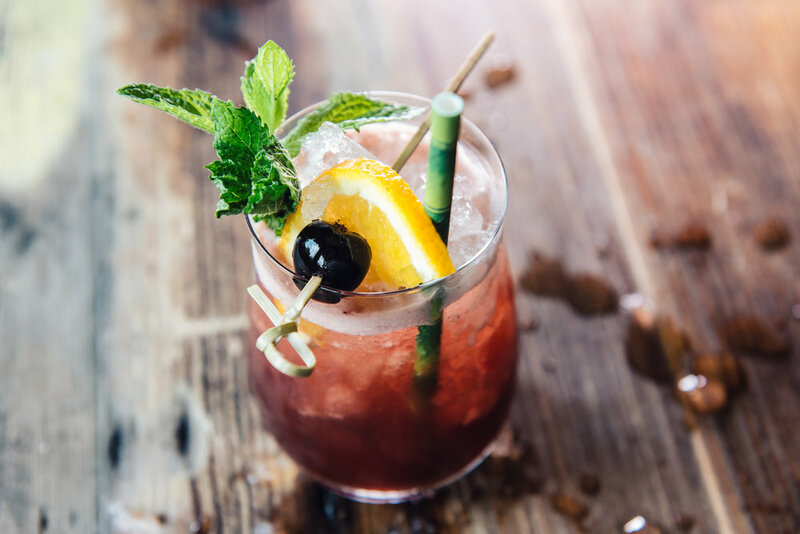 We've finally put our zero proof cocktail list in writing, in response to the interest and high demand for non-alcoholic drinks. Our bar team approached the zero proof list as they do any other seasonal cocktail menu. They spent weeks testing recipes, experimenting with ingredients—many from Coltivare’s garden—and making tweaks based on feedback. The result? A selection of non-alcoholic cocktails that would please drinkers and non-drinkers alike.